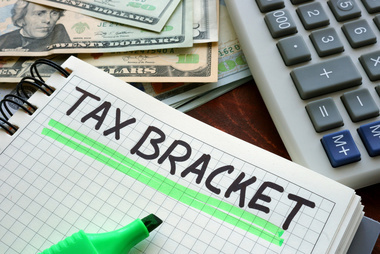 You haven’t even filed your 2017 taxes yet, but the IRS has already announced changes that will affect your 2018 taxes, which you’ll be filing in 2019. The changes were announced in Revenue Procedure 2017-58, which runs 28 pages, but below are some key points. How do these changes impact you? Give us a call, and we’ll explain how they change your tax situation.